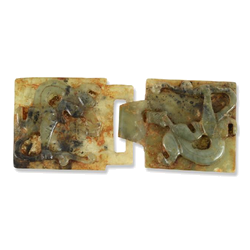 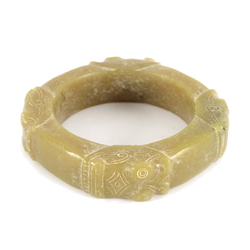 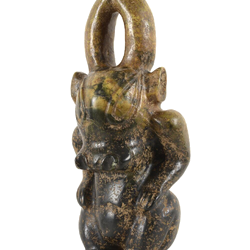 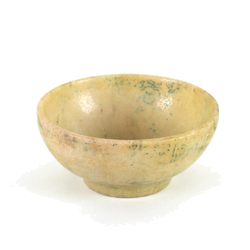 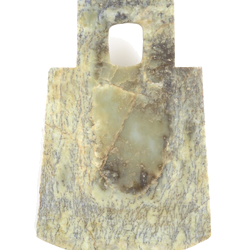 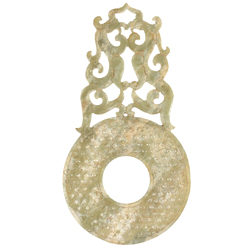 The objects in the auction immediately suggest the mystical significance that jade has long had in China. 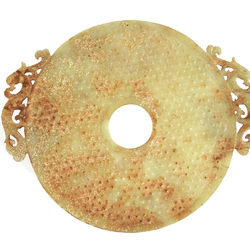 There are "congs" and "Bi-Discs", which likely symbolize heaven and earth. 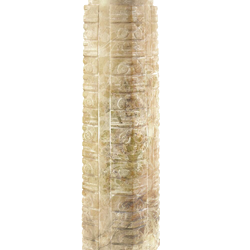 They were only found in tombs of the aristocracy. 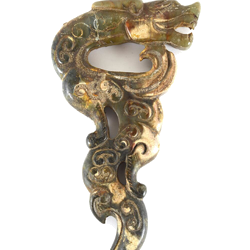 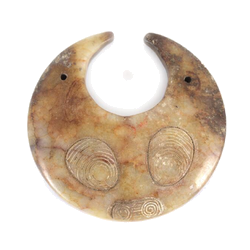 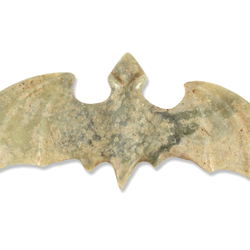 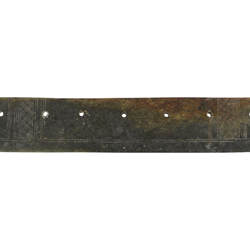 But other objects, like blades, figurines or pendants, also fascinate with the beauty of their material.